Modern homes often do not have much outdoor space, but that doesn’t mean it needs to be difficult and costly to create your own holistic and stylish green space in or around your house. 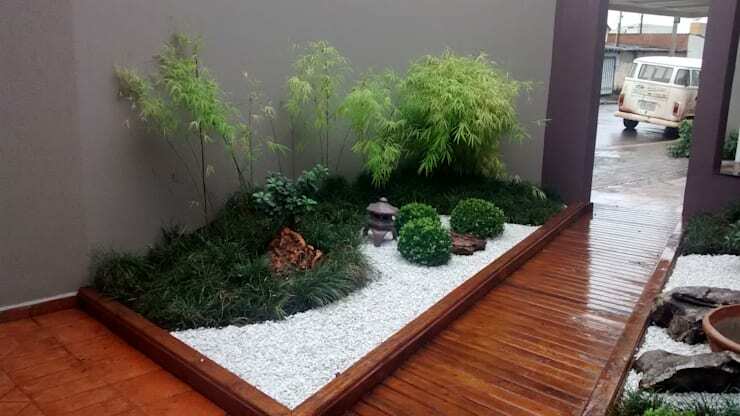 These fantastic and economic gardens are easy to implement, and will add an elegant, fascinating and attractive quality to your home, all you need is a few square metres, some creativity and the drive to get this DIY project done. 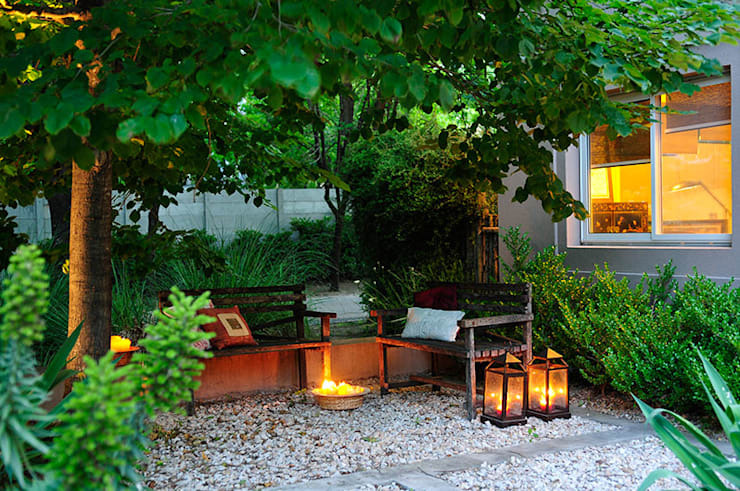 Here are 13 ways to add a gorgeous garden to your home. 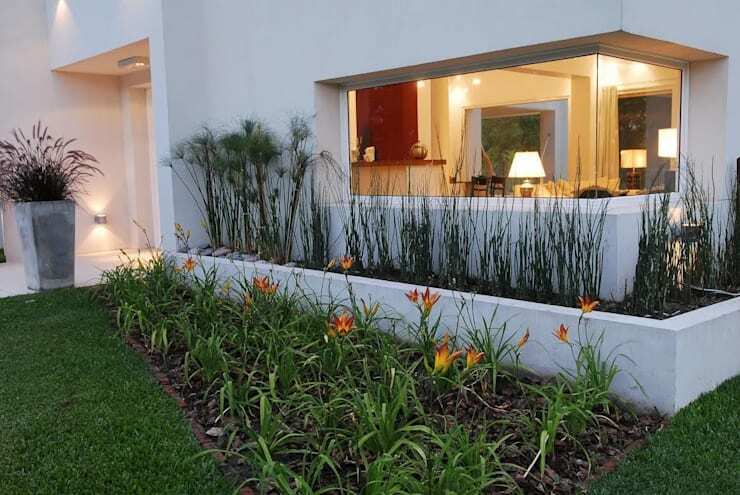 By adding plants to the front of your home, you instantly decorate and highlight the façade, which is why it is important to consider the size of the plants. Use a variety of flowers and small ferns for your garden instead of large palm trees, especially if your home is small. Larger plants will overpower the space and tower over the house. If you have a small patio or walkway outside your home, then creating a garden that adds a beautiful and enchanting atmosphere is a must. 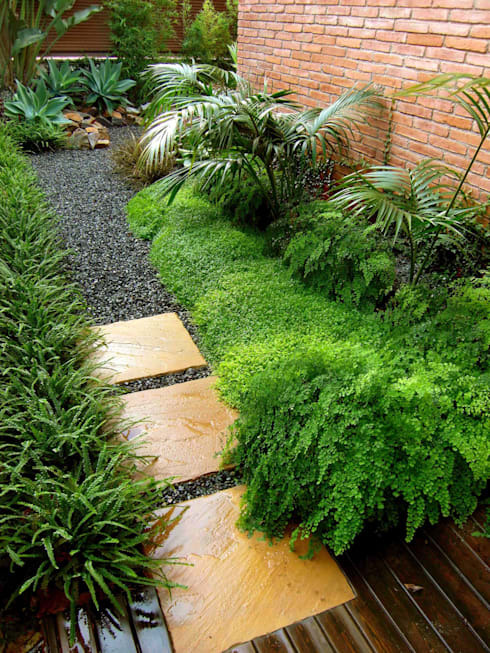 This gravel pathway with a simple garden will instantly make your home more interesting. 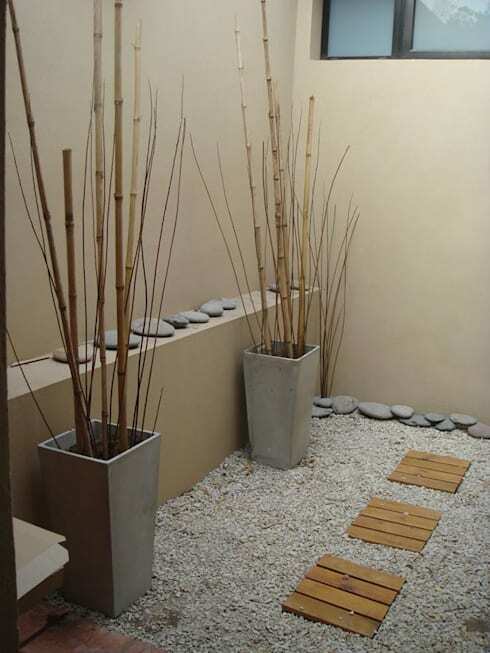 A small garden doesn’t have to be green, how about using reeds, bamboo, river stones and gravel for that minimalist garden to suit your minimalist home. These textures create a balanced look for your garden, and needs very little maintenance too, and is great option for a busy professional. A smaller garden has an innate cosiness about it already. But to ensure that this space remains elegant and perfectly decorated, landscapers advise against overloading the garden with unnecessary décor. Remember that because space is limited, less is more! 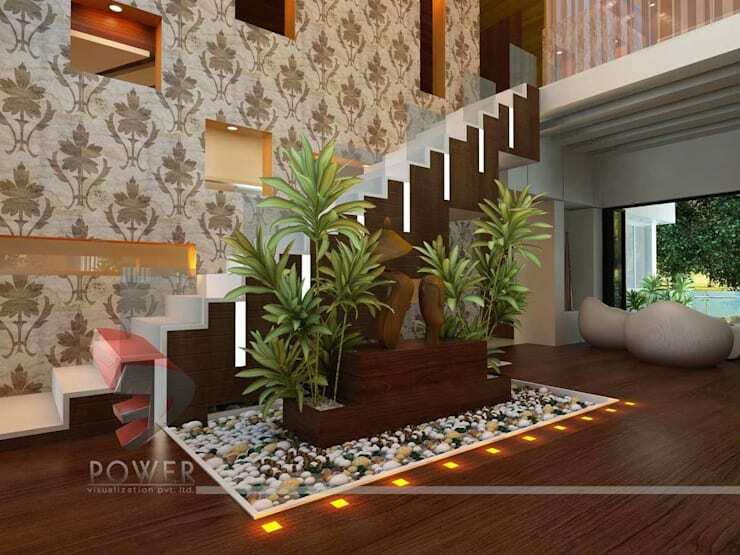 Your garden will be serene, harmonious and comfortable too. If your garden is located against or close to a windowless wall, then tall plants are a great option, alternatively consider vines for that full green wall that is attractive and rustic. However, remember that vines require regular maintenance to keep them manageable and looking stylish. 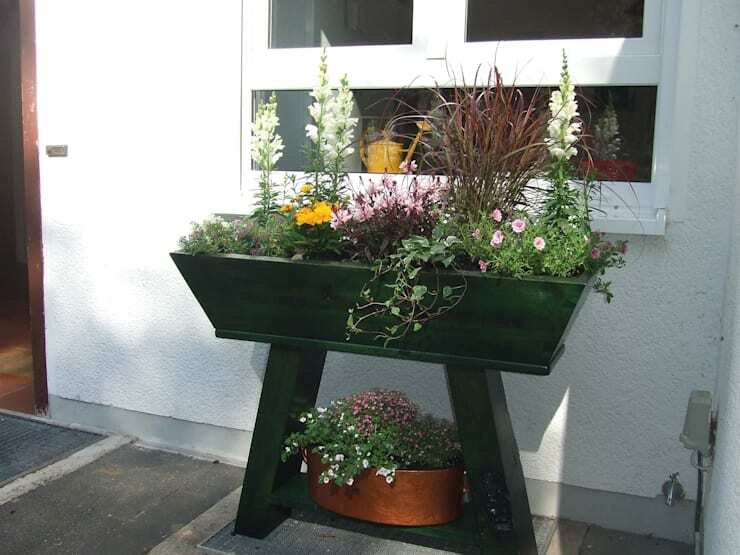 Adding some colour will definitely make your garden more dynamic and lively. 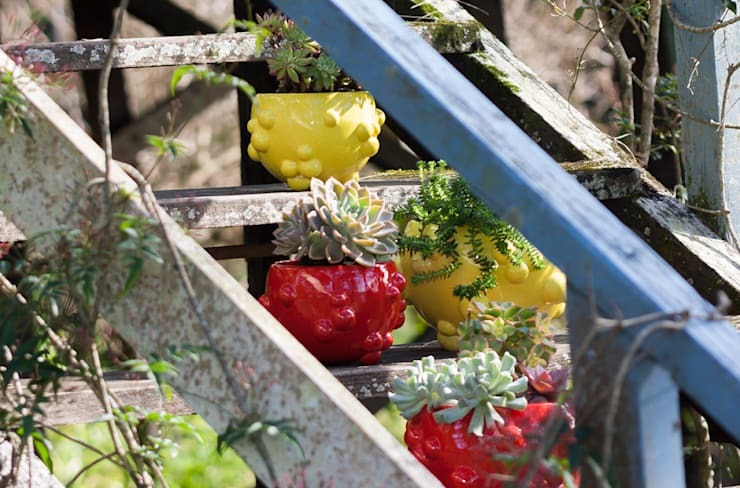 Vibrant pot plants are the perfect way to decorate your garden area and creates a decorative feature to outdoor stairs and window sills. 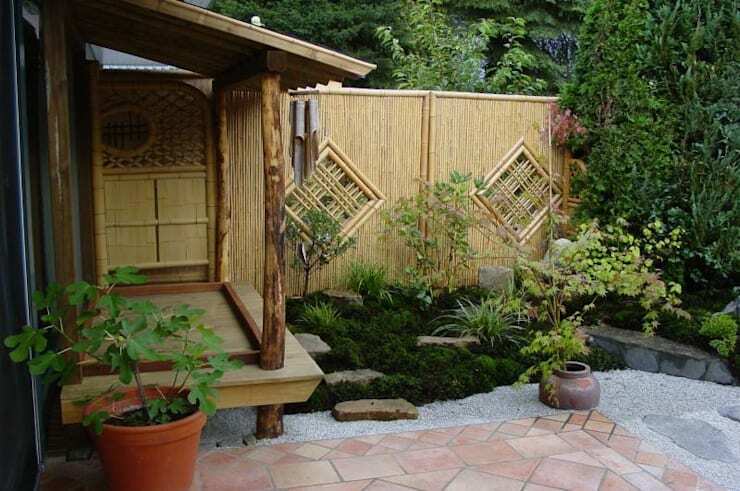 If an Asian style garden is what you have been dreaming about, then this Zen inspired green space will add style and sophistication to your home. Simple and chic, it's gorgeous in every way. If you have no outdoor space to create your dream garden, but your indoors are in need of some vibrant colour and fresh air, then adding a garden at the bottom of your stairs is one way to make a statement. These: 5 Fabulous Stone Gardens to Modernise your Living Room will make a statement of style. Flower beds are a great way to spruce up your exterior, especially if you don’t have a lush green lawn to style up. These wooden boxes revive an old-fashion garden style that is moveable and romantic, now just to choose your favourite colour flowers. If you love going green, then you should love recycling too, just think how to creatively revive those plastic cups and wooden boxes piled up in your backyard. Now you have a reason to use them. So you may not have much actual ground to create your garden in, but that shouldn’t stop you. Pot plants are a great way to plant greenery all over your brick-floored garden, and because they can be moved. Your garden will never look the same. 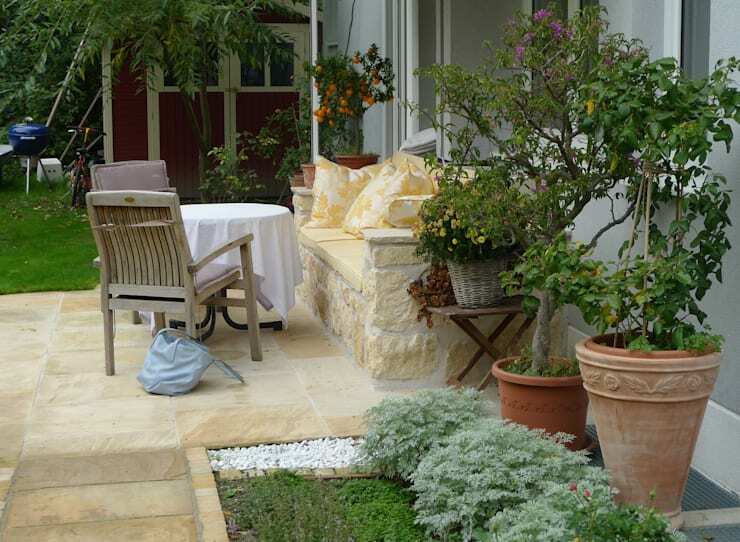 Choose some colourful flora, medium sized plants and even a tree or two for that chic outdoor space. 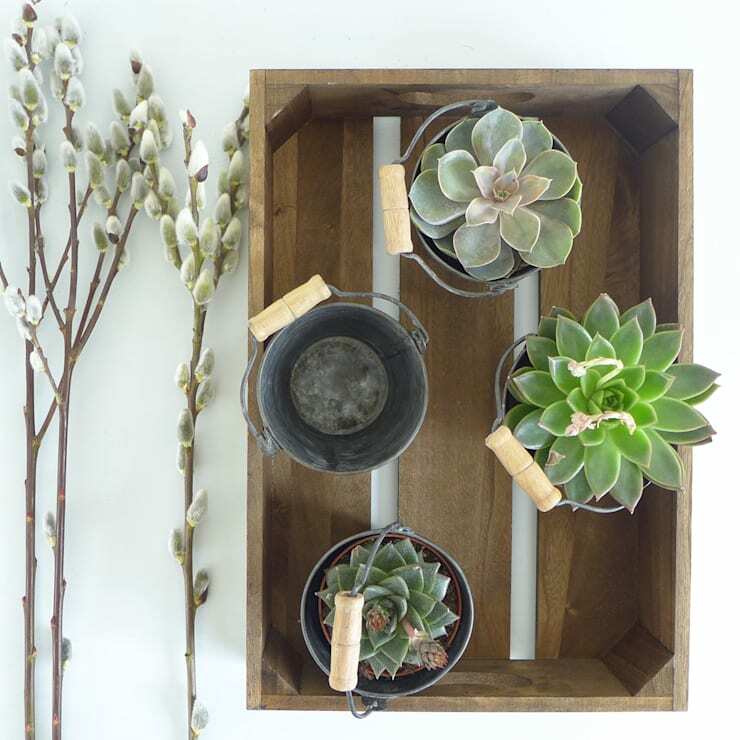 Create your own oasis of elegant style and greenery with this adorable deck style garden. There is enough space to relax and unwind while you take a nap in the midday sun, with that gorgeous greenery not too far away either. 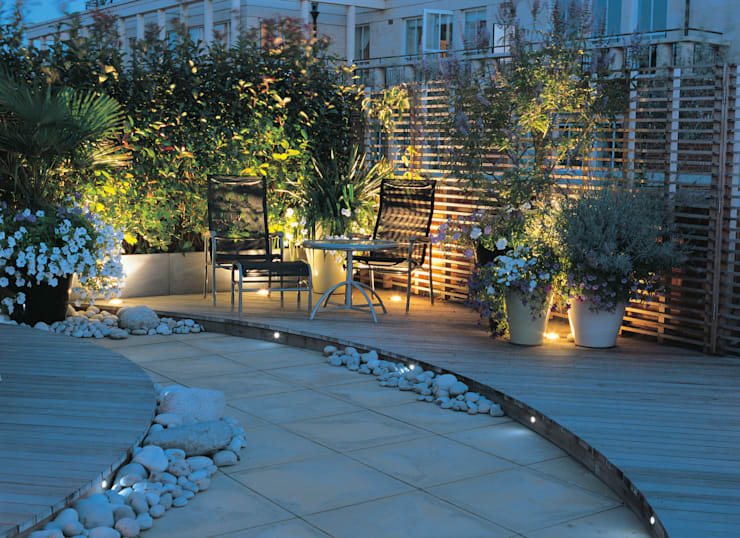 Illumination is vital throughout the home, this will create a comfortable and romantic atmosphere at night, which will have a majestic and enchanting effect on your garden. A perfect idea for that outdoor date night you had planned. 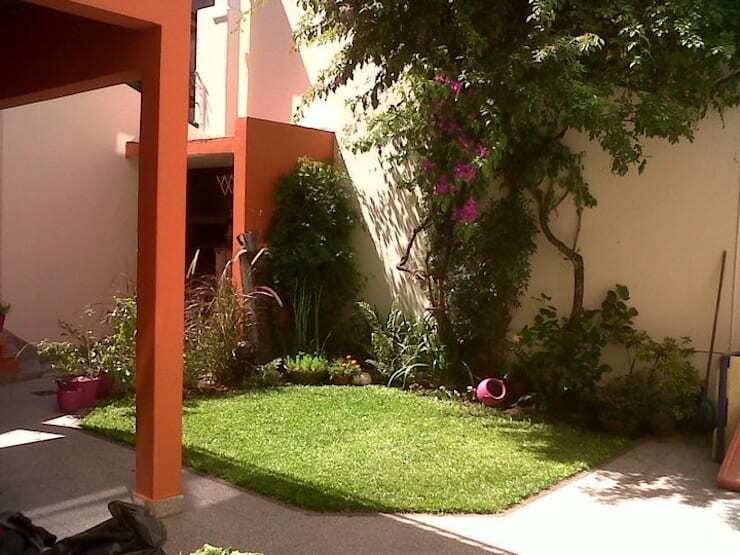 Which small garden would you consider for your home?